December 14, 2013: A recording session in the Golden Hall of the Vienna Society of the Friends of Music marks the dawn of a new era for the Wiener Symphoniker. The history of this traditional Viennese orchestra is filled with 282 celebrated performances of P. I. Tchaikovsky’s Pathétique. 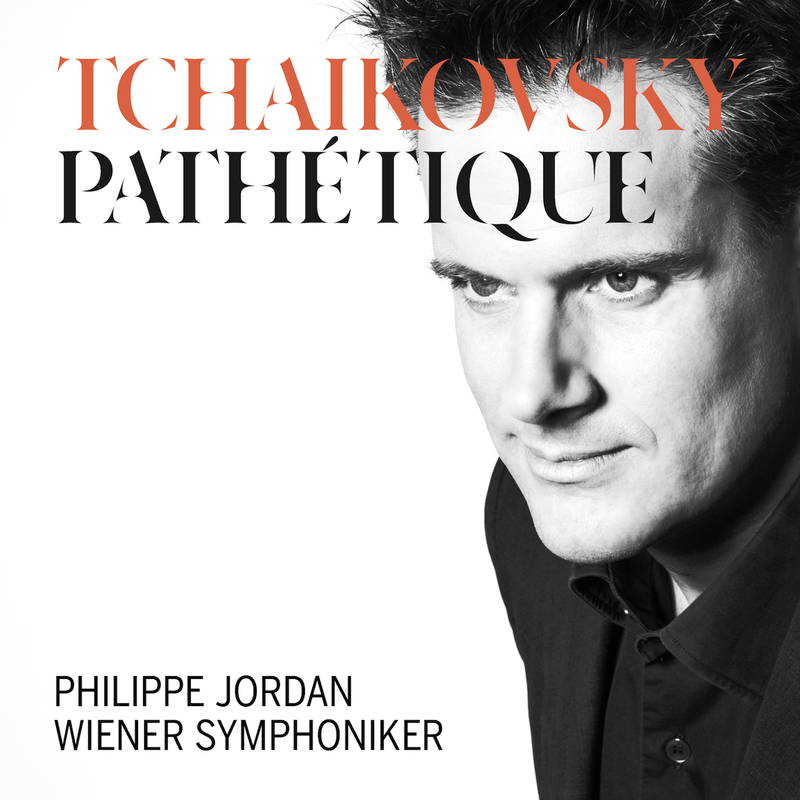 And now the orchestra’s new chief conductor Philippe Jordan will show what he’s made of by interpreting this highly significant work. The orchestra’s intense involvement with Tchaikovsky’s Sixth began in 1903 with the legendary Russian conductor Vasily Safonov and the previous ensemble, the Wiener Concertverein. Other colleagues of equal stature absolutely demonstrated their abilities by way of this final opus: Seiji Ozawa, Václav Neumann, Yakov Kreizberg, Hans Knappertsbusch, Otto Klemperer, Karl Böhm, Sergiu Celibidache, Lorin Maazel, and nearly every chief conductor of the Wiener Symphoniker, including Herbert von Karajan, Wolfgang Sawallisch, Carlo Maria Giulini, Georges Prêtre, Rafael Frühbeck de Burgos, Vladimir Fedosejev, and Fabio Luisi. What particular aspect(s) will Philippe Jordan emphasize? The mystical aspect? The hopeful secondary themes? The harsh fate that reveals the inexorable power of destiny? Maestro Jordan has been preparing for this great task with incredibly precise attention to detail. As a result, listeners can enjoy every facet of Tchaikovsky’s life [and work], no matter how small. Recorded in Vienna at the Golden Hall of the Vienna Society of the Friends of Music, 14/ 15/ 19/ 20 December 2013.